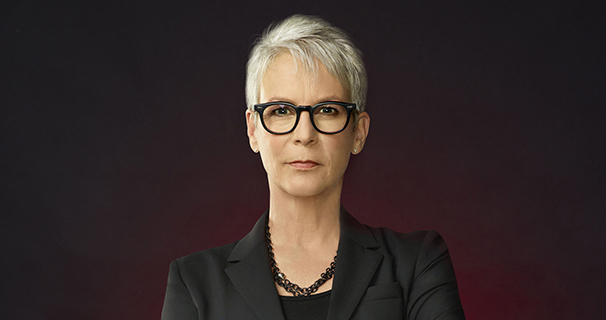 The creators of cult US show Glee are behind a new series about a serial killer stalking an American university, coming soon to E4, with Jamie Lee Curtis (A Fish Called Wanda) and Glee’s Lea Michele among the starry cast. Described as part black comedy, part slasher flick, Scream Queens revolves around Kappa House, an American university sorority for girls which has recovered from the catastrophic events of 1995 when a sorority party ended in tragedy, and is now the most sought-after sorority on campus. It’s ruled with an iron fist (in a pink glove) by fashion queen Chanel Oberlin (Emma Roberts from American Horror Story), but the exclusive club is in for trouble when the college Dean, Cathy Munsch (Jamie Lee Curtis), decrees it must be open to all students, not just the school’s silver-spooned elite. To make matters worse, a killer in a Red Devil costume begins wreaking havoc across the campus on the 20th anniversary of the party – who’s the murderer, and who’s the next victim? 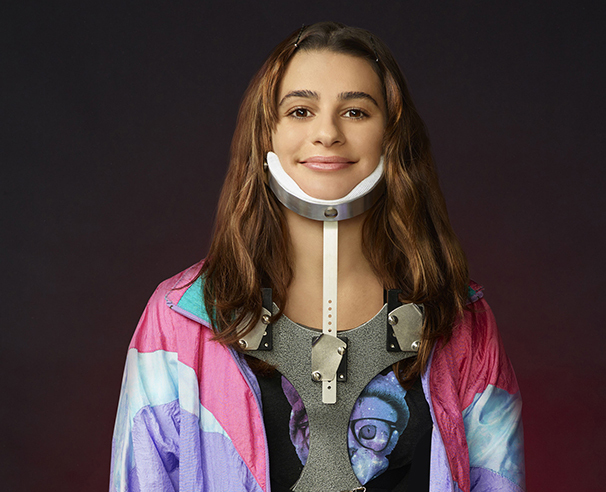 Lea Michele plays wannabe Kappa member Hester ‘Neckbrace’ Ulrich, who has a curvature of the spine, and singers Nick Jonas and Ariana Grande also appear.  Scream Queens is set to be screened in the autumn on E4.